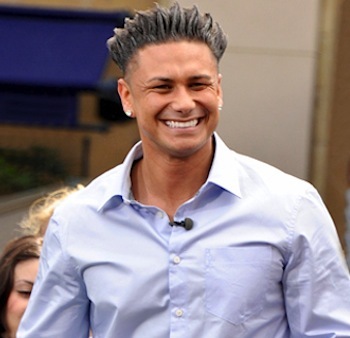 Pauly D, second most well-known male cast member of Jersey Shore, is reportedly seeking custody of a lovechild he created during one of his many stints as a DJ in Vegas. 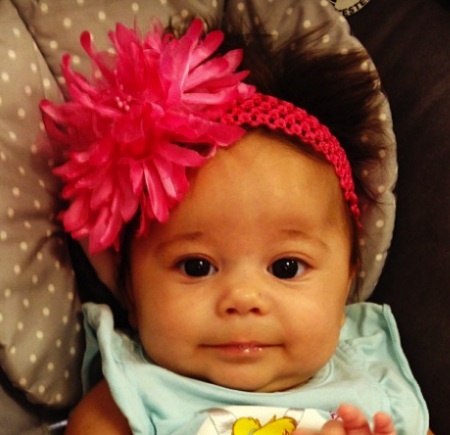 The now five-month-old baby was conceived with 25-year-old Amanda Markert, a fun-loving college student who formerly made a living peddling her dusty jugs across the wasteland known as Atlantic City. It’s super shocking to hear that he not only wants custody of a potentially life-ruining applesauce guzzler, but that the booze, hair gel and tanning bed radiation didn’t stunt his swimmers. Pauly doesn’t think that the 25-year-old mother of his child, Amanda, is a fit mother because she used to work at Hooters and has another child, according to TMZ. The two have reportedly filed dueling court docs because Pauly wants custody of his ADORABLE baby daughter, since he allegedly hasn’t physically seen the child yet. 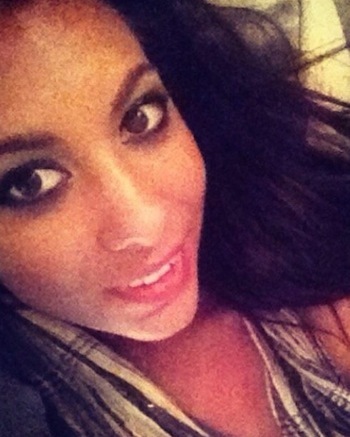 Amanda wants child support, even though Pauly is requesting custody — which may be a good thing, since Amanda took a picture of Amabella in a high chair that was covered in $100 bills. Hey, Mr. D, Are you sure you got a legit paternity test? Because that churren totally has an afro.